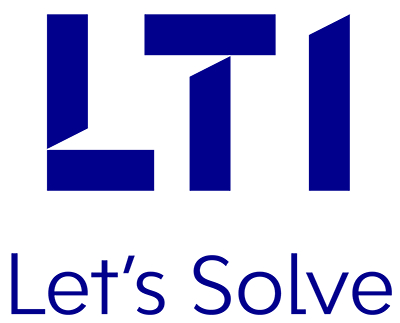 LTI’s solution package for the Automotive & Aerospace industry offers complete data visibility for effective task management – right from R&D (Research & Development) initiatives to production, to sales & marketing, and aftersales servicse, thereby ensuring optimized quality, improved efficiency and increased workforce productivity. The Auto & Aero suite encompasses solutions like dealer management, service management, fleet management, warehouse management, quality inspection, etc. Helps automobile dealers track sentiments of their vehicles and take the necessary actions, thus mapping customer expectation and increasing the brand loyalty. Engineers can inspect vehicles on-the-move and collaborate with SMEs, thus reducing the turnaround time. Improves efficiency and increases productivity through the shop floor apps. Improves customer retention with proper congestion management at the check-in counters and sales areas.